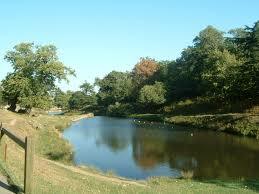 We are delighted to introduce this wonderful new Location and Unit Base Bradgate Park and Swithiland Wood. 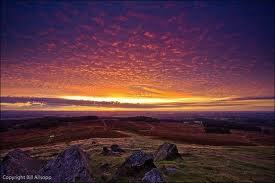 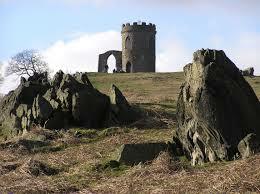 Situated in the heart of Leicestershire, Bradgate Park was first enclosed as a deer park around 800 years ago. 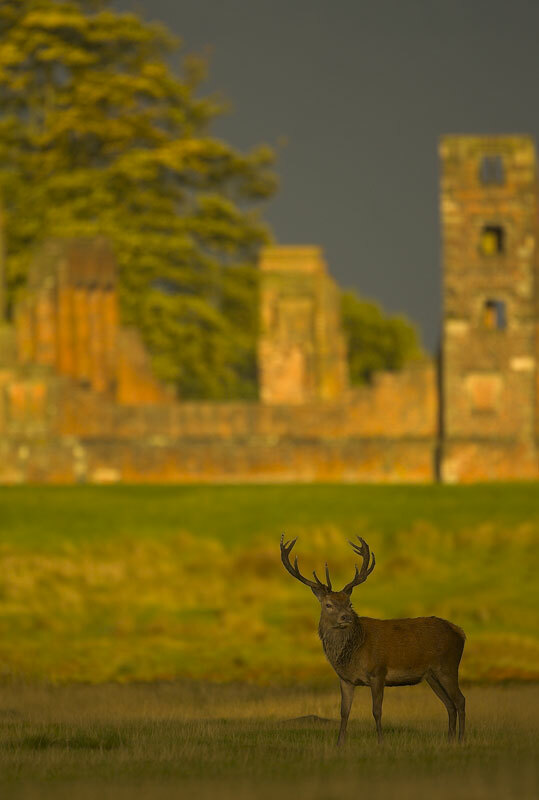 Bradgate Park and the wood would be a perfect location for a remake of Robin Hood together with ancient woodland and also a large Deer Stock! 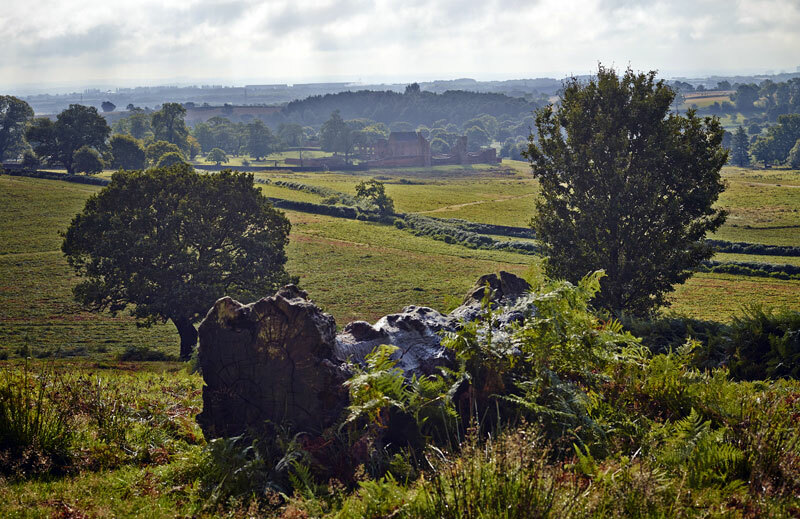 Extending to 830 acres of publicly accessible countryside the Park has a wild and rugged aspect that you do not expect to find so close to the city with dramatic rocky outcrops and gnarled old oak trees, many of which are well over 500 years old. 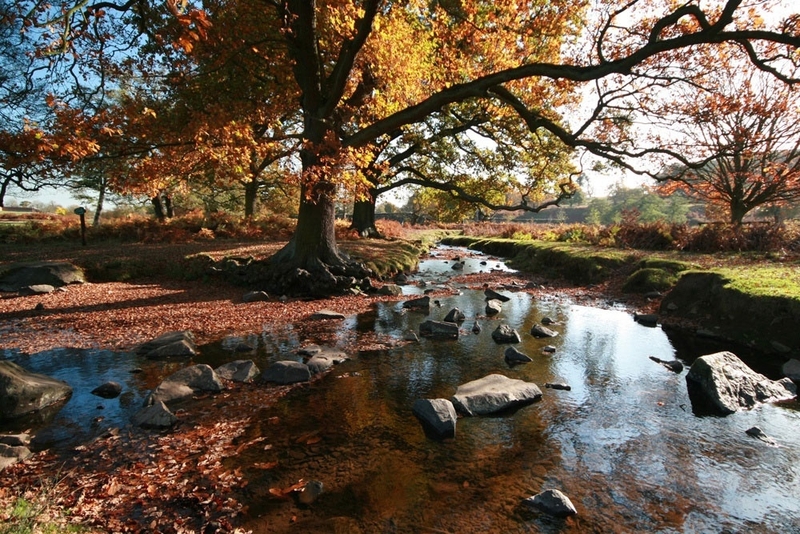 Bradgate Park would also make the perfect Unit base whilst filming in the area, there are good roads across the Estate and plenty of parking for Unit Vehicles.